Dr. Fourie is treating 10-year old Ivanka Nortier of Cape Town. Doctors suspect Ivanka suffered brain inflammation—"HPV vaccine associated encephalopathy"—after receiving the HPV vaccine Cervarix in April 2016. 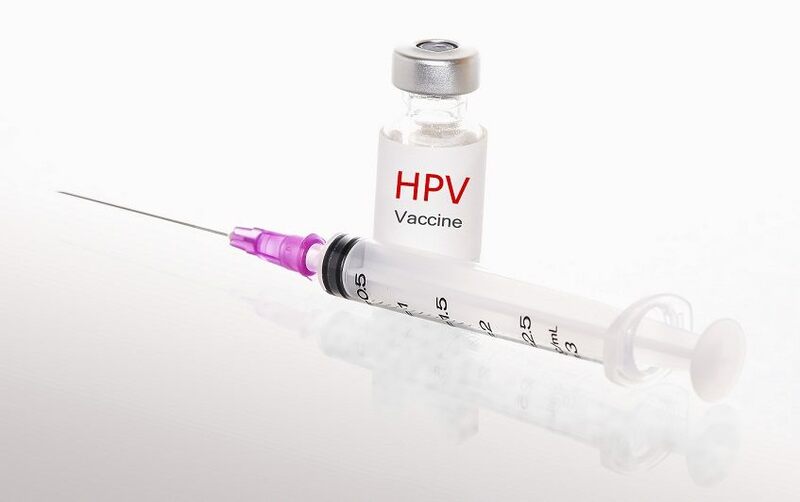 Ivanka’s parents said they signed consent forms given to them by their daughter’s school health program stating that the HPV vaccine program is intended to reduce the cervical cancer rate. According to Nortier’s parents, their daughter collapsed at school in July 2016 and has not been able to attend school since then. Ivanka suffered body pains from her fingers to her toes and was unable to speak and walk on her own for three months.